Here is November's Wonder Box! 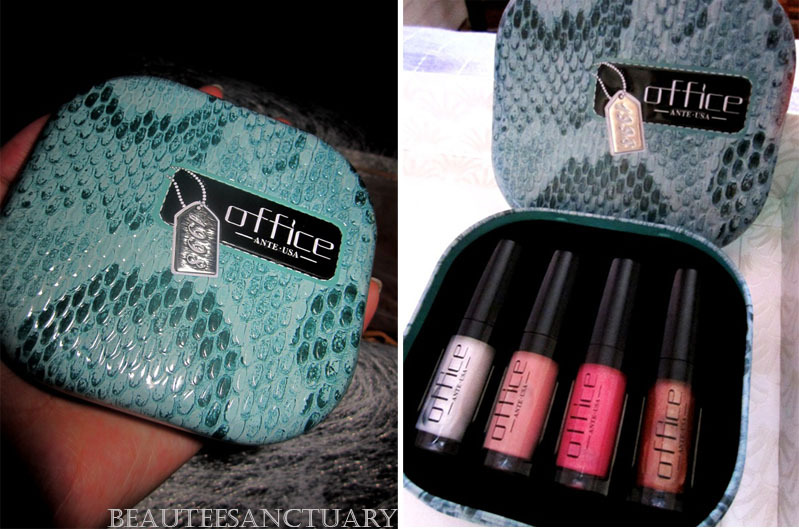 Truth to be told, when I got October's Wonder Box I wasn't really surprised, but thought it was not bad for the price im paying. 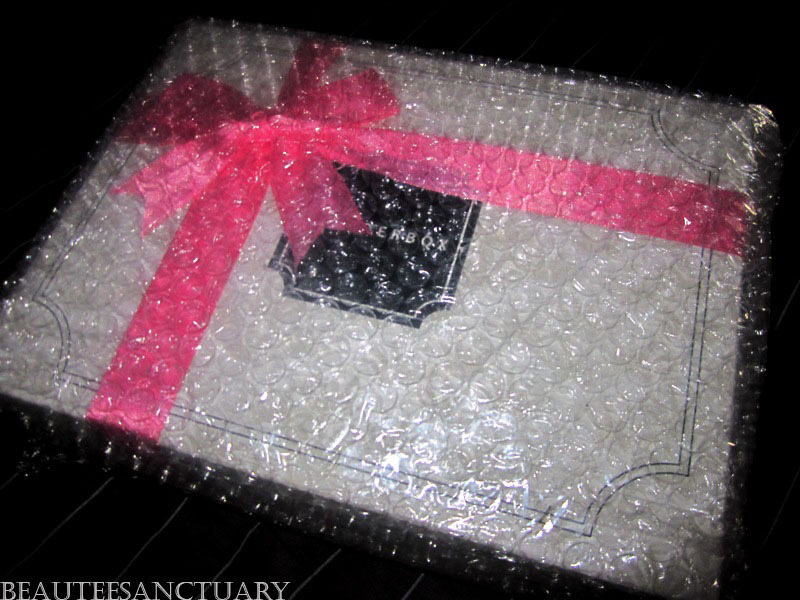 Like October's box, it comes with Bubble Wrap! This time they used a pink ribbon instead of Black, don't know why though. 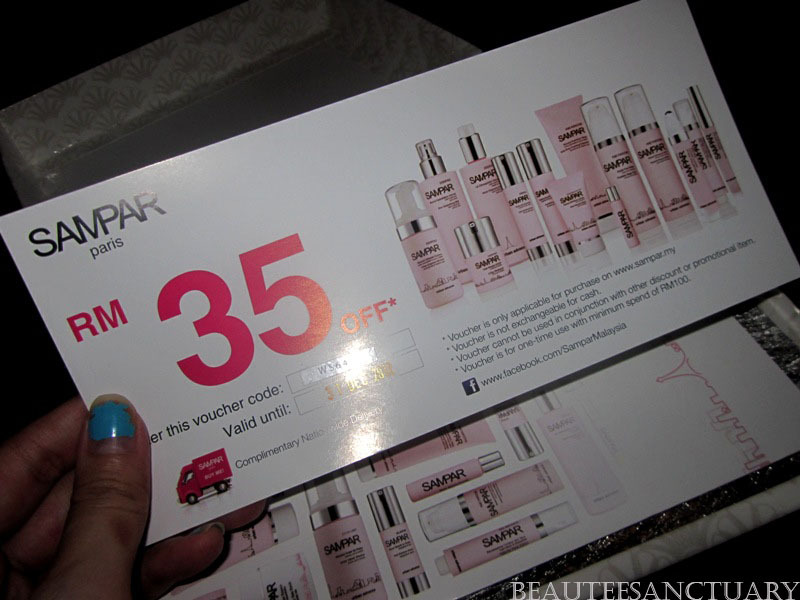 Their content card of what's inside the box, and a voucher worth RM35 for SAMPAR products. What's the wrapped up small looking thing? So what do i think of Wonder Box's November Edition? Well... I would say i prefer the November's box over the October's. Reason because I'm a make-up person. 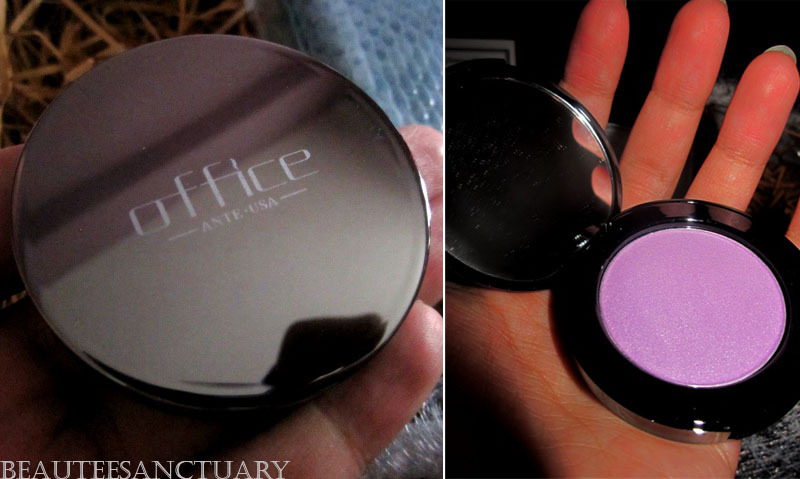 :) Although the SAMPAR products in the box are just samples, but the Eye Shadow cost RM68, and that's a full sized product. Would I subscribe to December's Wonder Box? I was quite disappointed with it. =( They have 2 versions. 1 is with pink ribbon the other is black ribbon. No idea what's the difference though. REally?! Hmmm I shall try to search for reviews and see if there's difference. It shouldn't be like that though shouldn't it be all the same? Wow!!! You got lots of products there. Hope to hear reviews about these products soon. Love the packaging for it looks so cute and classy. The Truth About the Afterlife. Winner of Silky Girl's Sweet Temptation Giveaway! Winners for the Trax on Track 2012! Jon turns 24 at Castell!